Whole grains are rich in fibre hence it takes more time for the digestive enzymes to break down the startches into glucose. This leads to slower increases in blood sugar and insulin while processed carbs are easy to be broken down to glucose hence moving to a diet rich in whole grains helps in preventing type 2 diabetes. 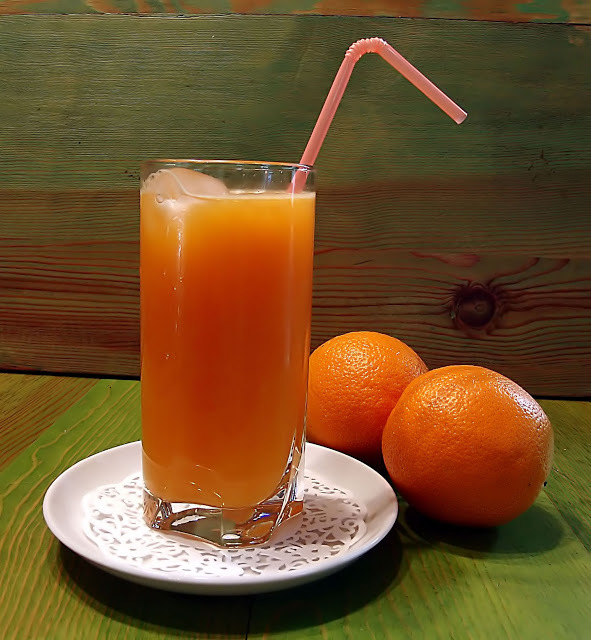 Its time you ditch those sweet soda and the sugary drinks and replace them with much healthier juices like fresh fruit juices. Sugary drinks have a high glycemic level, and drinking more of these sugary drinks increases the risk of diabetes. These sugary drinks are high in calories and lead to weight gain. (3) Good Fatty foods over Bad fats..! The types of fat you consume increase your risk of getting type 2 diabetes. Good fats found in many Nuts, vegetable oils and seeds help in keeping you away from diabetes, while bad fats increase your risk of getting diabetes. Good fats like omega 3 fats help in preventing heart attacks. 4) Limit the intake of red meat and avoid processed meats..! Red meat and processed meats have high levels of fat. Red meat is also rich in iron which affects the cells which produce insulin so do the processed meats which contain preservatives. Swapping red meat with poultry reduces your risk of diabetes.